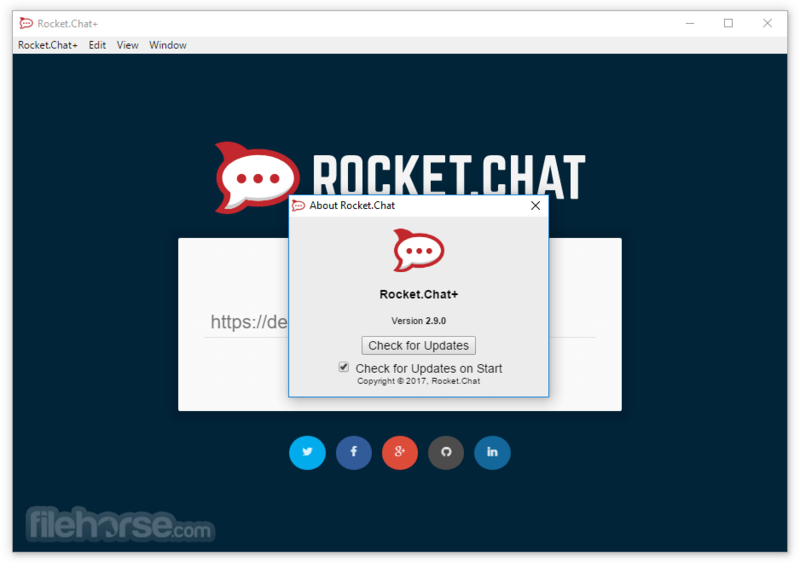 Rocket.Chat is the ultimate chat platform for Windows PC. Experience the next level of team communications! Rocket.Chat is an incredible product because we have an incredible developer community. Over 200 contributors have made this platform a dynamic and innovative toolkit, from group messages and video calls to helpdesk killer features. Access from anywhere: web browser, desktop and mobile applications. Set up your system exactly how you want it. Rebrand as needed. The code is 100% Open Source under the MIT license. Fork it on GitHub. Packages are at the core of Rocket.Chat capabilities, offering an impressive array of features aimed at making your business succeed. Rocket.Chat customizations and services at affordable rates! Including white labeling, custom integrations, data imports, and feature development. More services are available at request! 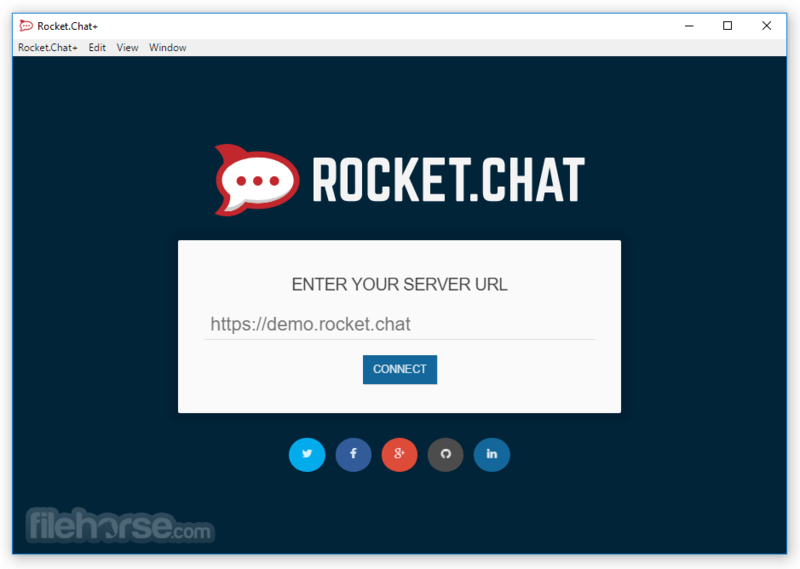 Make your Rocket.Chat installation your very own with your own branding everywhere! Get that feature you want or need with custom Rocket.Chat feature development!